We're Backed By Knowledge, Experience, and the Right Tools and Equipment to get the Job Done! We Sell All Culverts at Wholesale Price! 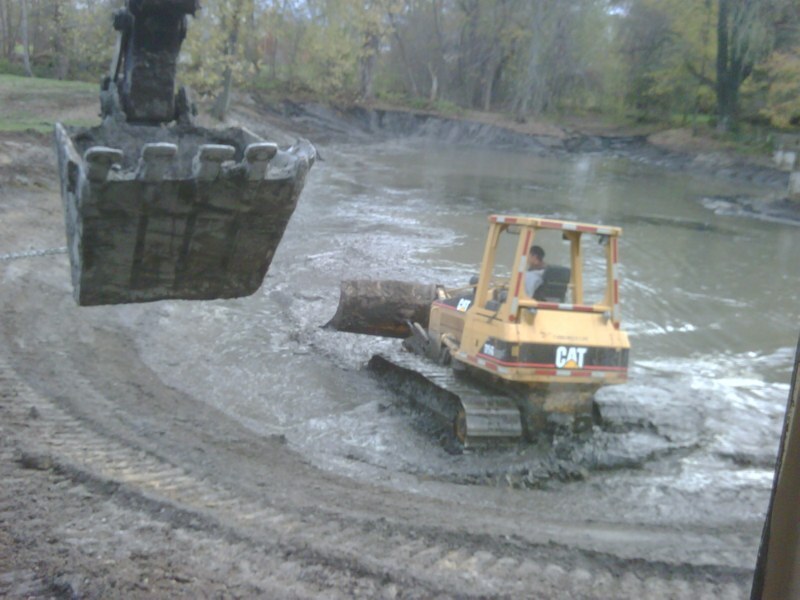 Michigan Excavation and Culvert, provides excavating and culvert services to residential and commercial clients. As a bonded and insured company, Michigan Excavation and Culvert, provides the highest quality of work in the safest and most cost effective manner to meet our client’s expectations. No excavation project is too big or too small for Michigan Excavation and Culvert. We’re backed by years of experience, as well as the right tools and equipment necessary to get the job completed properly and efficiently. 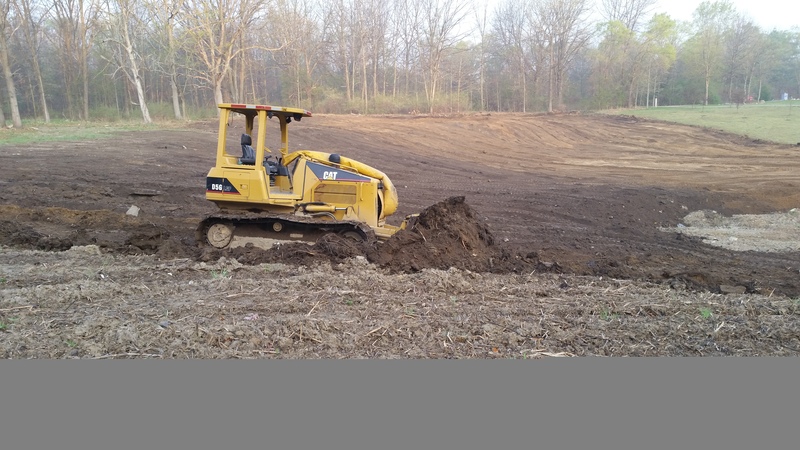 Rest assured that our company’s earth moving and excavating experience, knowledge, and equipment is second to none. Are you experiencing corroding or collapsing culverts at your home or business? Need to replace an old culvert or install a new one at a home you're building? Michigan Culvert is here to help. With our large selection of galvanized steel culverts for sale, we promise to have exactly what you need. You can come pick it up yourself - or if you need delivery for culverts or storm water drain pipes, Michigan Culvert offers the best delivery service in all of Michigan. We will also set you up with the right contractor for installation. Call us today or stop by the yard and we'll make sure to match you with the proper size for your home or business. If You're In Need of Excavation or Culvert Services Then Contact Us Today! If you have any questions on our excavation services or what type of culvert you should install then don't hesitate to contact us today! You're receive exceptional service at a reasonable price. Please send us an email or give us a call and we will be more than happy to answer any of your questions. Copyright © 2019 Michigan Culvert, all rights reserved.